Resting the legs after a long hike up. This view from atop Mt. 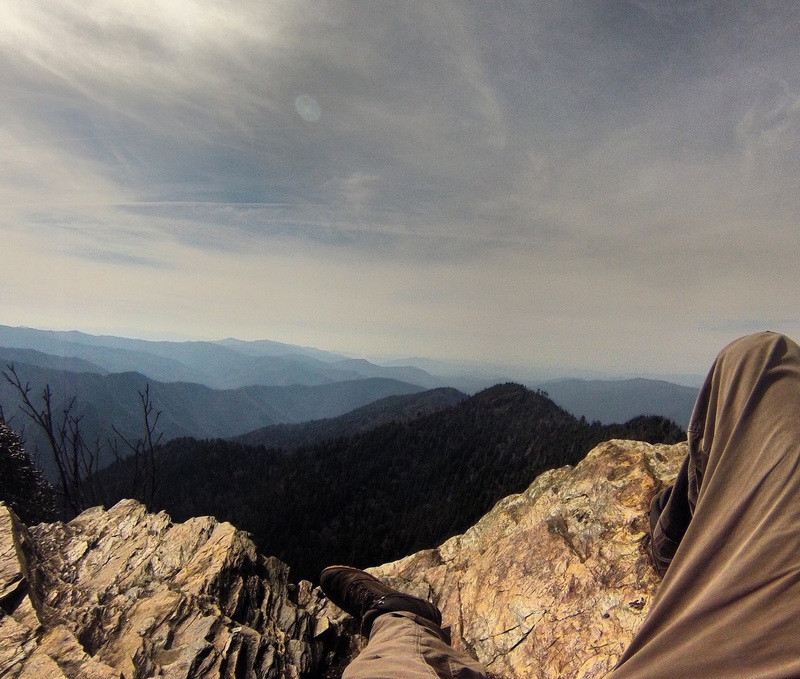 Leconte is known as Cliff Top.